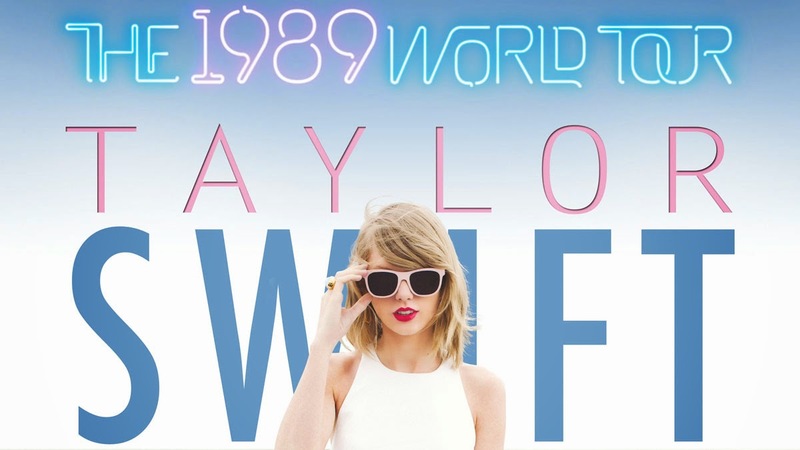 Looking for just the “TAYLOR” from this tour logo. “SWIFT” is Futura Condensed. Bonus points if the neon is a font that can be IDed. I'll go for the neon-esque bonus point: I think it's based on this, the "Kabel" font, although I don't think that's a good name.